THANK YOU FOR STICKING WITH the Wellspringer tribe! I’m so glad you’re here and grateful for your continued interest! First things first! 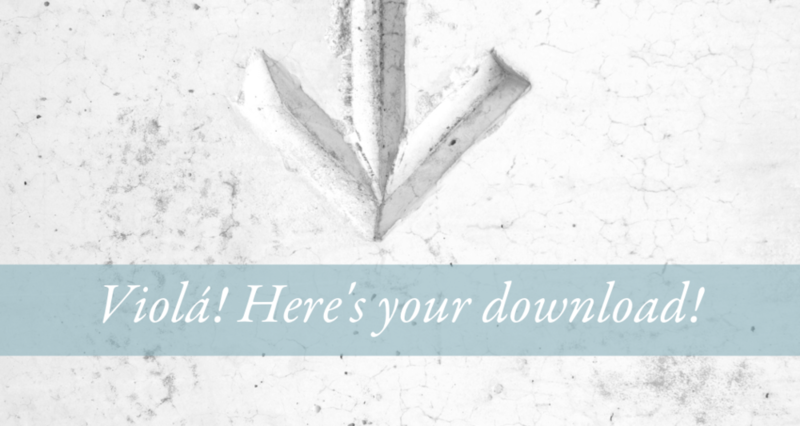 Here is your download. Oh, yes and also please come join on over to the Wellspring Sanctuary Group on FB and introduce yourself! I sometimes hold live sessions over there, always am posting cool things in real time, as I see them, and plus we’ve got a great online dialogue going on there for support too. I’ll be sending along to you my Wellspring Stones Dispatches. So get ready to curl up on Sundays to relish these little love notes and linger with ‘em over a cup of tea or coffee. They’ll include insider updates and goodies, original content on yoga therapy, aromatherapy, easy food prep, just living and surviving, or a dose of beauty and inspiration to entertain and distract you, or curated information featuring the absolute best and the very latest on wellness that you don’t have time or energy to find. And I keep it at bite size snacks so you can digest regardless of the state of your brain fog.